YAY~!! 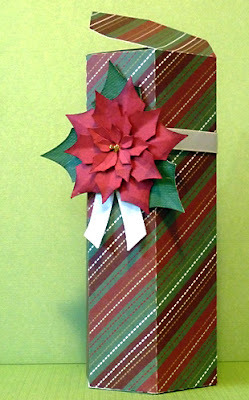 I am SO thankful for your poinsettia! 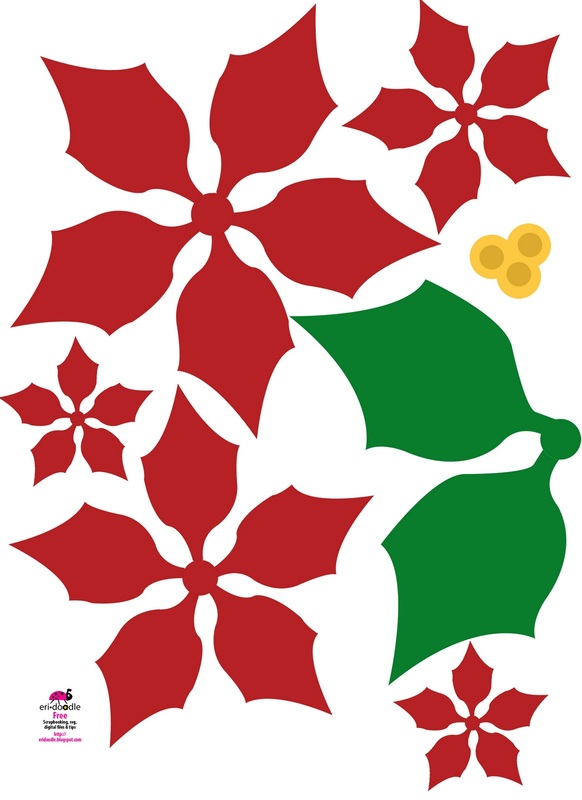 I have been searching and hoping for a great poinsettia in a digiscrap kit and you went one step further by making a printable picture that I can cut out for decorations. You ROCK! I'm new to your blog but will definitely be a regular visitor! I was searching also then decided to just make one. Thanks for visiting. Always love to hear from everyone. Enjoy! Brilliant template! Thanks for sharing. I cut mine out using the Silhouette machine and I have sent you the files in case you want to share it with your readers. Thanks a lot!!!!! I've been searching this pattern. 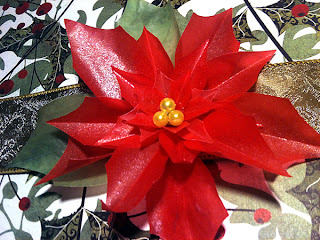 Thank you for pattern, I put a link on my blog at my Poinsettia Christmas Card. Thank you. What is the link? Would love to see your card. Thank You. I love this flower! where is the link to download this free pattern? The colored image is free to print. The cutter file format is $2.99. To download the image, for free, right mouse click and save image as to download this FREE eri*doodle image. It is an SVG so it will adjust to any size you wish. At 100% it ifinishes out to be 4 to 5 "